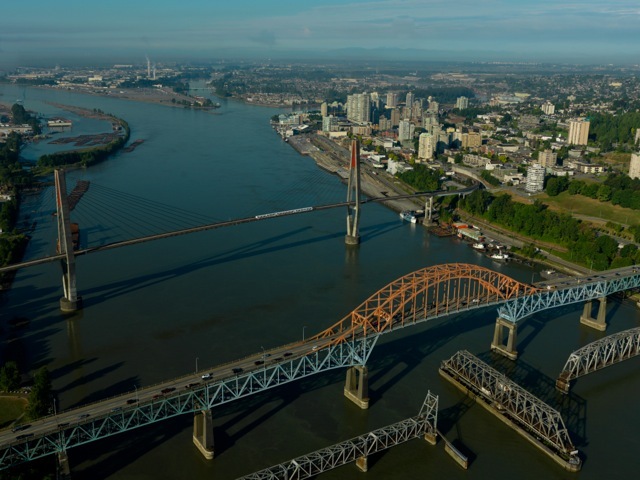 The Buzzer blog » Pattullo Bridge set to reopen one month ahead of schedule! When the Patullo Bridge re-opens to four lanes on the 29 of August, 2016 does that mean there will be o more complete 8 p.m. to 5:00 a.m. closures? Hi Laine, thanks for your question! As stated, yes, the regular overnight lane closures that reduce the bridge to one lane each way at night for safety reasons will resume as they were before any rehab work but there are no plans for complete closures after August 29. If one is needed down the road for whatever reason, the public will be given ample notice. Thanks again!